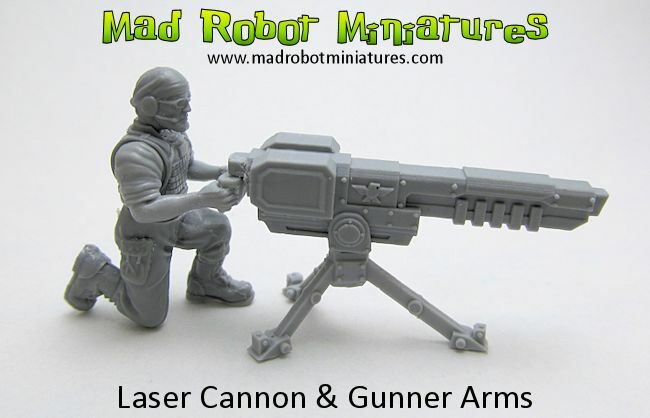 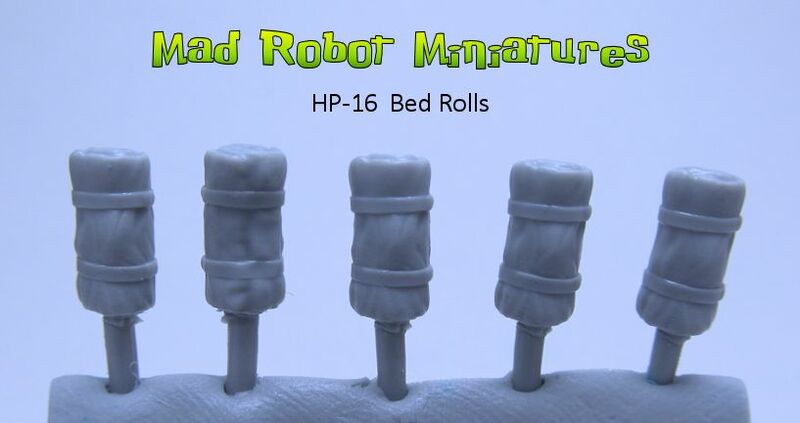 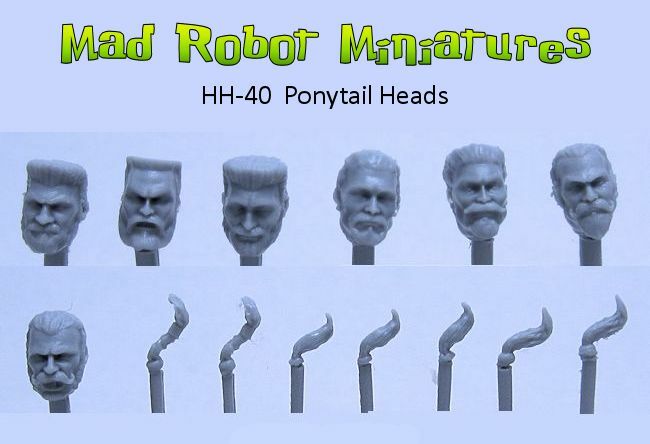 Laser Cannon [HWS-05] - $5.00 : Mad Robot : We Likey Minis!! 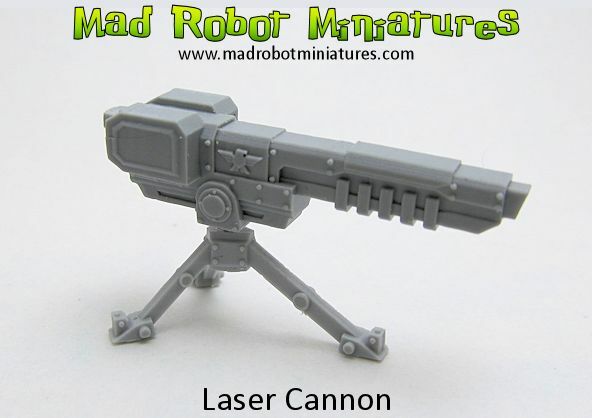 One Laser Cannon with Tripod. 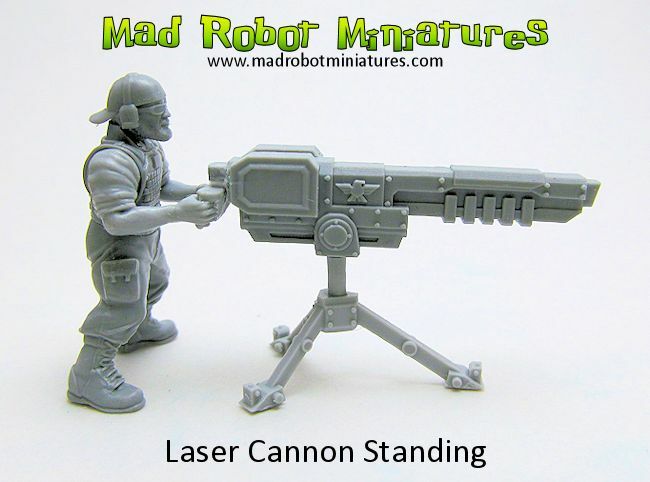 Please choose from kneeling or standing tripod in the menu below.